Today’s obituary in the Times of Richard Gordon, the author of the comic Doctor novels, records his writing routine thus: in the morning he would write; a tin of soup would be his lunch; in the afternoon he’d walk the dog, dictating as he went any ideas that came to him; he’d then put in another couple of hours writing (except during the cricket season). 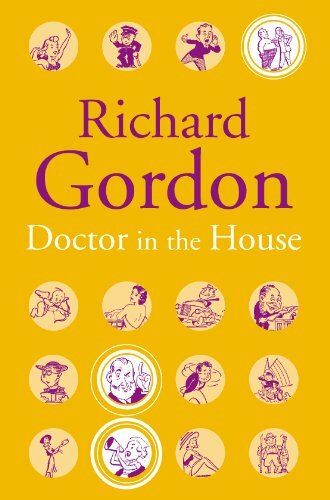 He’d given up his job as an anaesthetist (which he said he chose as he didn’t like patients, so here was a medical job where they were all asleep) when his writing started to progress. 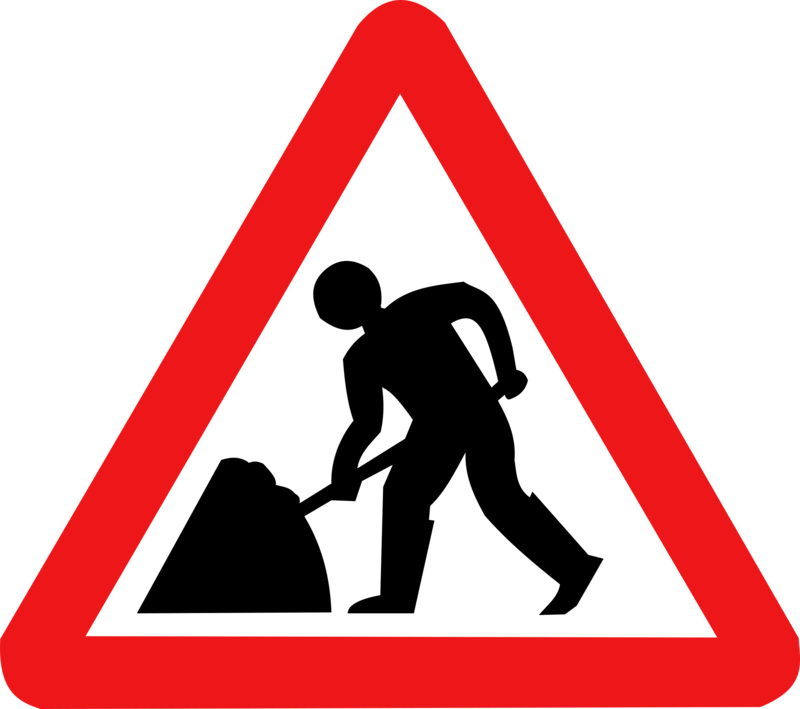 His wife (also an anaesthetist) supported him until the Doctor books became so successful. I hadn’t realised how much else he wrote, novels and non-fiction. He made a lot of people laugh. RIP. 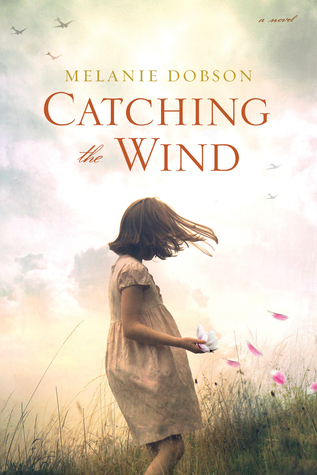 Delighted to have my copy of Catching the Wind, the latest novel by Melanie Dobson, the author who impressed me so much last year with her discipline of 2,000 words a day (see https://ninevoices.wordpress.com/2016/04/12/2000-words-a-day/). Much looking forward to reading it – it’s in split time: it’s partly in WW2, partly now, partly in between; there’s espionage, secrets deep in the past, betrayal, a man’s search for the Brigitte from whom he was separated over 70 years before – and locations round here where I live in Kent. Thanks, Melanie. So says Val McDermid, author of over 30 books which have sold over 10 million copies (see http://www.valmcdermid.com/). She should know! I’ve already ticked off the Spider Solitaire one (in fact I do every day). Would one way out of this problem be to reverse the situation? Perhaps you could set yourself the task of cleaning the oven, and then beginning your new chapter could be one of the things you just have to get out of the way before you start? Just a thought. Know that Stationery Shop feeling? That all your authorial ambitions will be fulfilled, once you’ve bought lots of that lovely, pristine stuff? Here it is, summed up in David Lodge’s The British Museum is Falling Down (1965). Our hero, Adam Appleby, knows he ought to return to the BM’s Reading Room to write his dissertation, but he can’t get down to it.